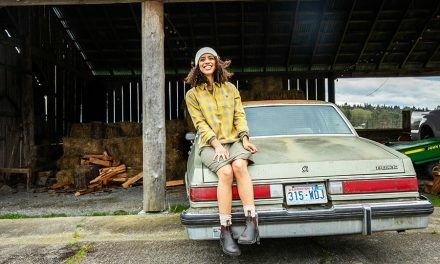 Viberg Boot Company has been a cult classic for over 80 years hand crafting some of the world’s highest quality work boots. 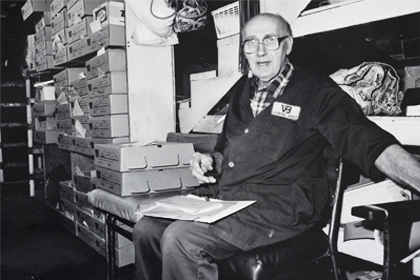 Founded in 1931 by Ed Viberg, pictured right, the Canadian company is now in its third generation and is still family owned and operated. 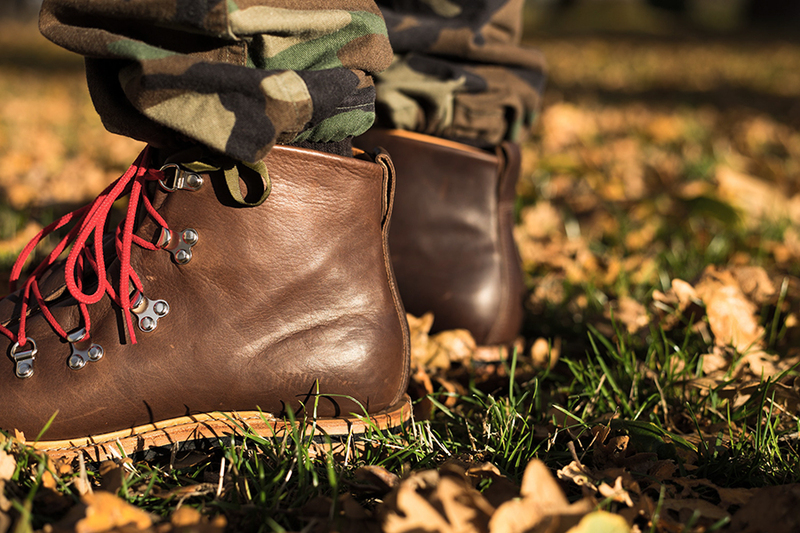 The business began with the goal of crafting the best boot possible and is still going strong. Using traditional manufacturing methods and quality materials sourced from around the world: brass tacks from England, heavyweight insoles from Spain, Vibram outsoles, Swiss hobnails and upper leathers from renowned tanneries in the USA and Italy, there are over 200 steps that go into producing a pair of Viberg boots and all of them are performed by skilled craftspeople in the company’s Canadian factory. 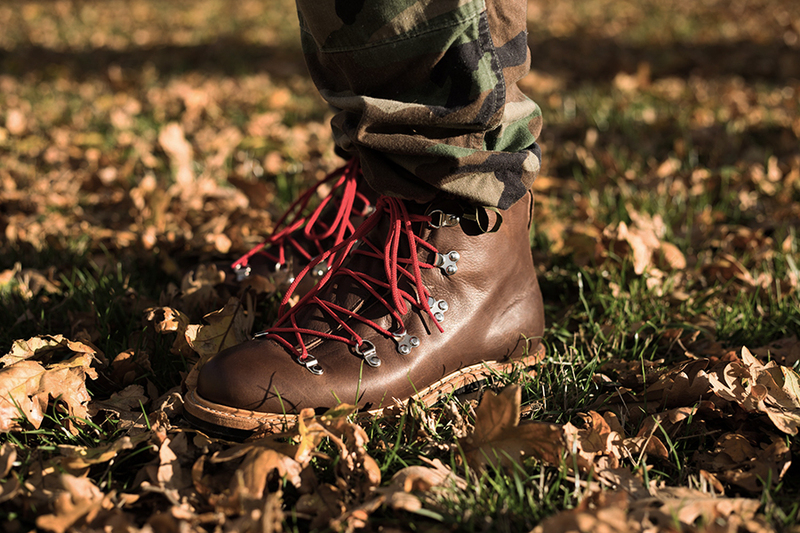 In the 1970’s Viberg senior traded boot patterns with Bill Danner and in exchange received a classic hiking boot pattern, below, that has been in production by the maker ever since. 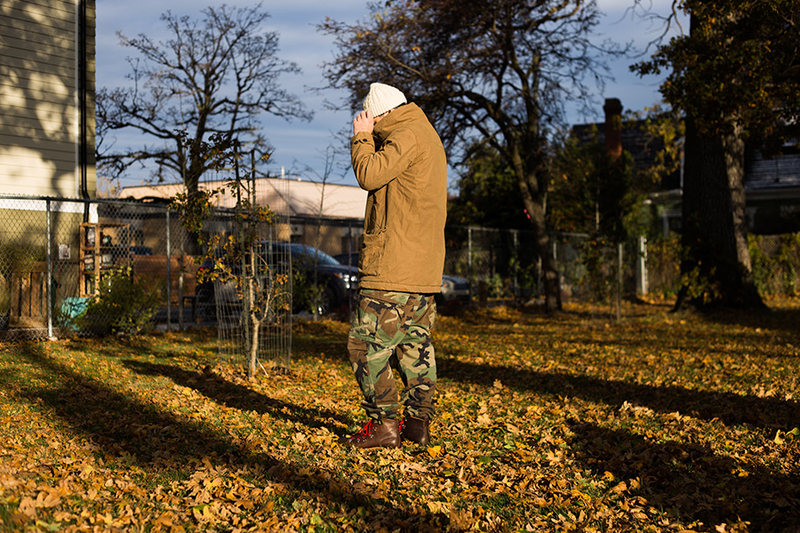 The Hiker Oiled Brown Calf pattern has a whole-cut upper making it naturally waterproof, a distinctive lace-to-toe system and a full 200g Thinsulate lining with a Storm Welt and Commando Sole for maximum utility in all terrains and weather conditions. For more information or order here. 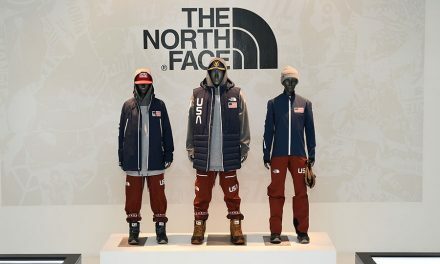 Toad&Co F18 Collection … Save The Planet. Wear Sustainable.